Over the last few years, Denmark has evolved as a major tourist attraction. 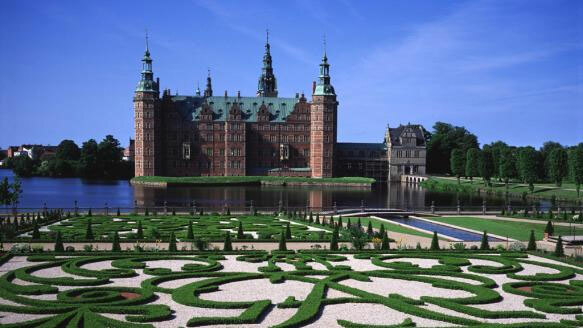 The rich history, culture and architecture of Denmark invite millions of tourists from all across the globe. Visiting a country as vast as Denmark surely requires a reliable way of commutation and having a rental car by your side is the safest bet here. Hiring cars through Denmark Cars Rental with provide all travelers with good quality cars at very reasonable prices. This will make exploring every length and breadth of Denmark a hassle- free and secure experience for all travelers. Not only this, with a rental car by their side, they can also add more locations and tourist attractions onto their itinerary without the need to worry about time constraints and mode of transportation. Places like Copenhagen as well as a country spread over more than 400 different islands are definitely worth your time and money. Plan your next trip to Denmark with us and get a chance to experience the best of Denmark with the comforts of driving your own car. Why associate with Denmark Cars Rental? Denmark Cars Rental is a trusted name in the car rental industry and is known for offering their budget- friendly car rental services across all major locations in Denmark. Associating with Denmark Cars Rental enables all travelers to hire good quality rental cars at the most affordable prices. We maintain a comprehensive list of rental cars belonging to top car brands and our list of pick up and drop off locations include various airports as well as cities in Denmark. Some of these locations are Aabenraa, Aalborg Airport, Copenhagen, Billund Airport, Farum and Herning among others. Whether you are visiting Denmark for leisure or business, we will provide you with the most suitable car rental deals across all destinations.